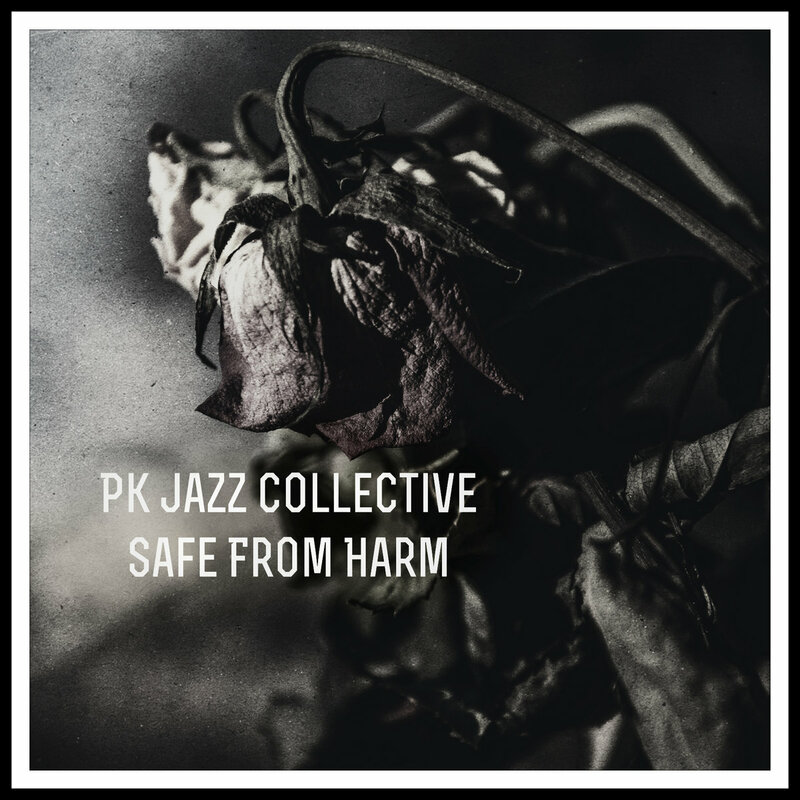 PK Jazz Collective This in internet jazz-rock project from Russia, Astrakhan, formed in may 2012 by keyboardist and song writer Vyacheslav Korotin. Cybernetic band of the era of retrofuturism, playing on the streets of Metropolis. Cosmic infinity woven from an acidic organ, dissonant guitars and jazz melodies. Eclectic cocktail for midnight gatherings with yourself.